The Parish Outreach Ministry is devoted entirely to aiding the poor and indigent, especially those located in the immediate Parish and, if need arises, to those in the local community. We ask that those seeking assistance live in the local area of Englewood and the Cape Haze Peninsula, we try to assist all, without regard for race, color, class or creed. Individuals and couples who desire to become involved in caring for people who are very needy and homeless are members of the program. The members are discreet, generous-hearted volunteers who are gifted with sound judgment, and excel in the work of helping the poor and neglected. The true aim is to assist where and when necessity calls. The migrant communities are also helped through the co-operative assistance of the neighborhood Churches and Societies. Those experiencing difficulties or have need of temporary assistance are also considered. The funding for the program comes through the parishioners who generously contribute to the Parish poor boxes and from some of the Parish Organizations. These people donate a considerable amount of canned foods also, for this purpose. We are going to connect our Parish Food Collection with our Parish Confirmandi and their Apostolic Action. 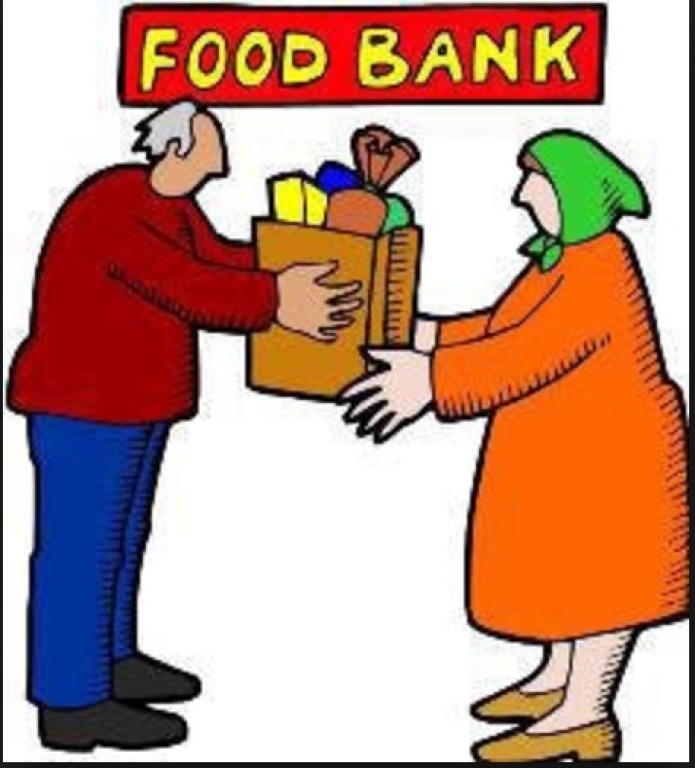 What this means is that we would like for you to bring your food donation to any weekend Mass. Food collection baskets can be found in the north and south entrances to the church. Food may also be dropped off at the parish office during regular operating hours. Thank you for your support of our community and our Confirmandi. THE POOR BOXES ARE LOCATED IN THE NORTH AND SOUTH ENTRANCES TO THE CHURCH. If you are interested in participating in this ministry, contact Matt Egan via email at megan@sfoachurch.com or by phone at (215) 962-1942 or complete the Volunteer Information Request form below to be contacted.